The recent tourist trend in the destination indicates that there is an increase in the arrival of International and Domestic tourists in Wayanad; hence there is a need for the comprehensive development of the destination. 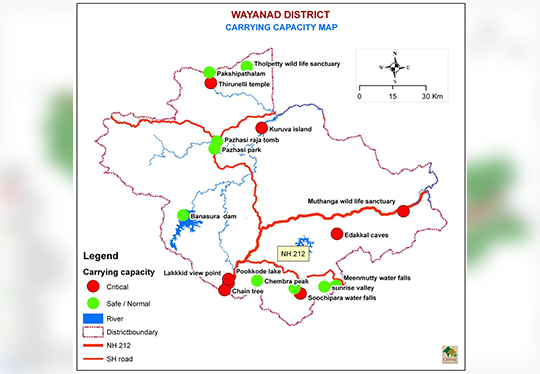 Since Wayanad is naturally and culturally gifted destination, the destination development project should be more oriented towards the conservation and preservation of its natural and cultural resources. The studies conducted in Wayanad states that the nature related tourism opportunities are not explored/ utilized to the fullest. 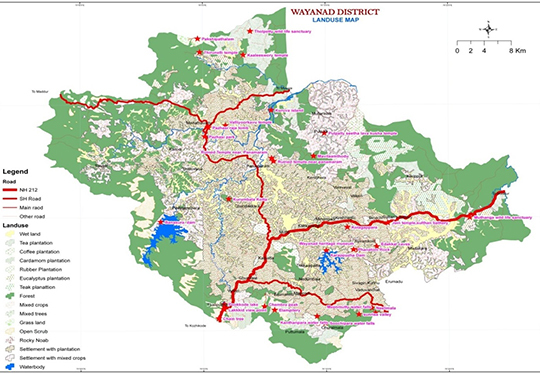 The entire destination in Wayanad can be developed to the core. For that the first step should be an approach for integrated development of the resources in the region based on tourism circuits, benefiting local community as well. 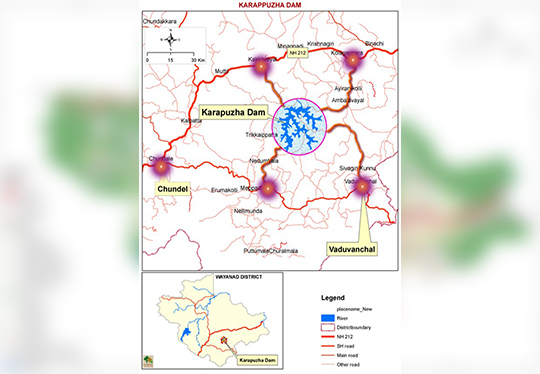 Project Principles: The plan focuses on an integrated and sustainable development of nature and other tourism potentials in Wayanad district and to elevate the sector as an instrument promoting for overall socio-economic development. The tourism potentials/ resources in the region shall be carefully identified through effective local participation of the local residents and stakeholders and shall be categorized in the view of developing established tourism circuits for effective dispersal of its economic potentials all over the region.